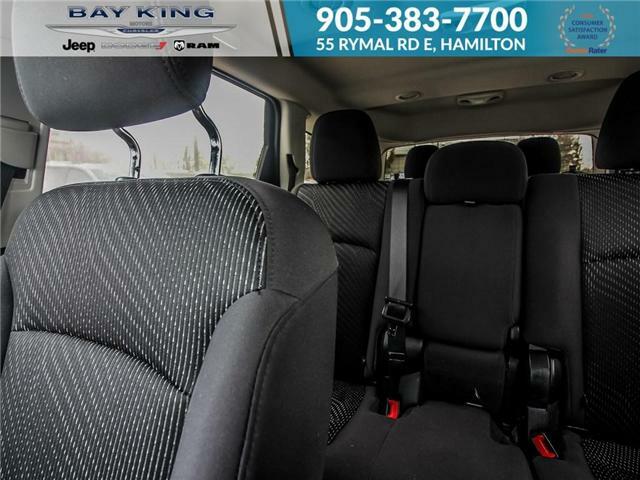 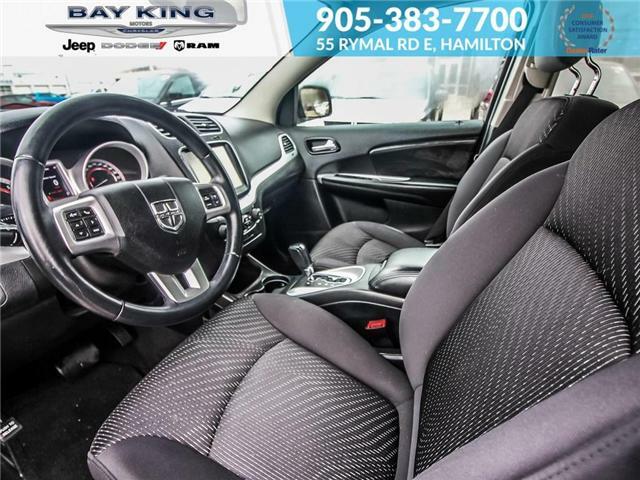 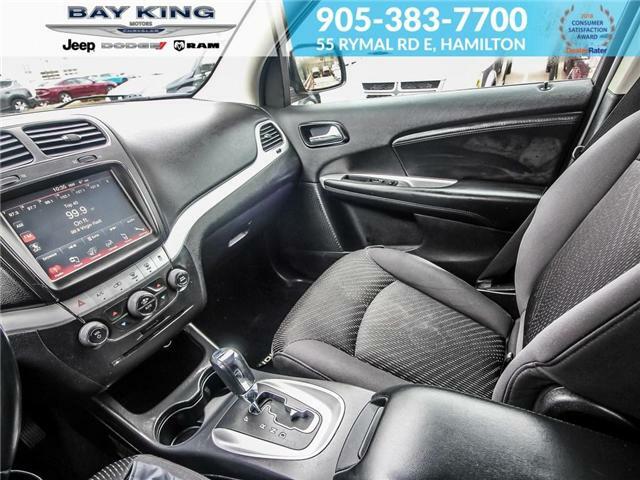 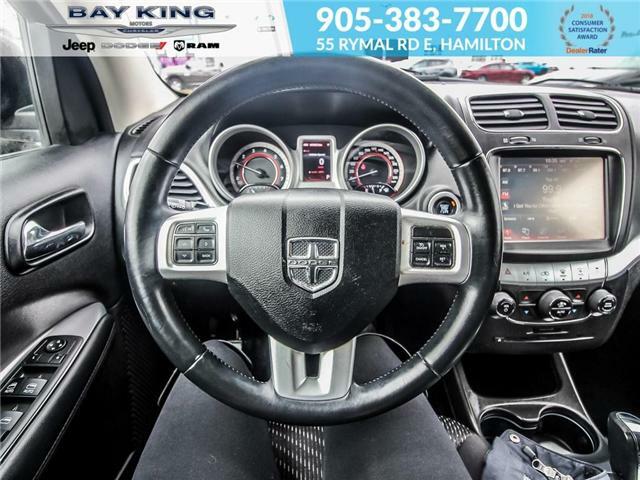 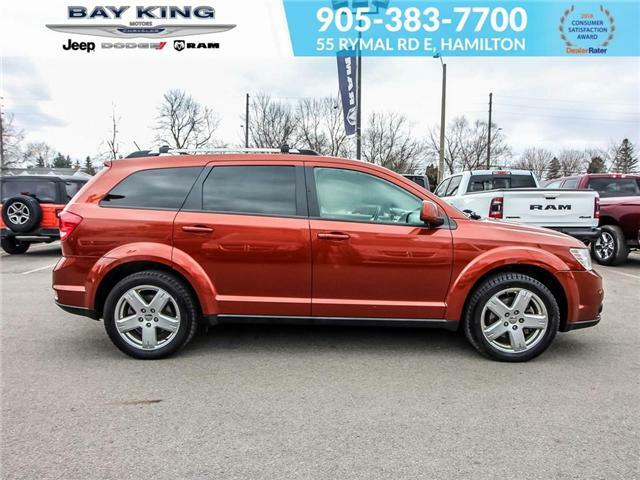 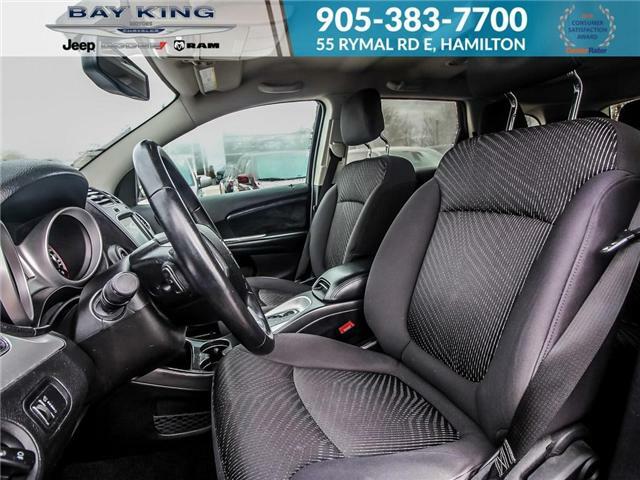 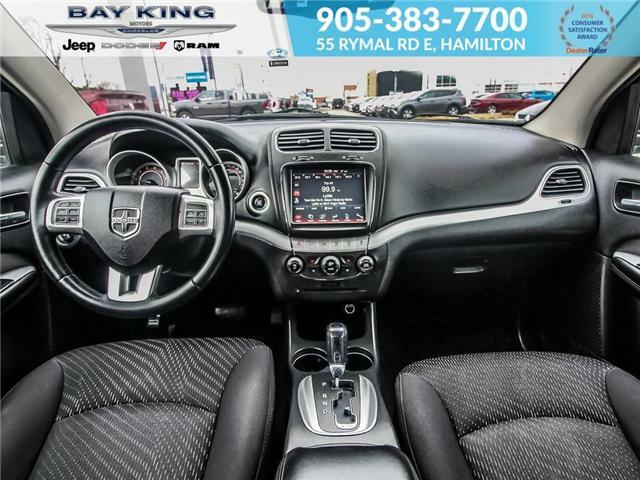 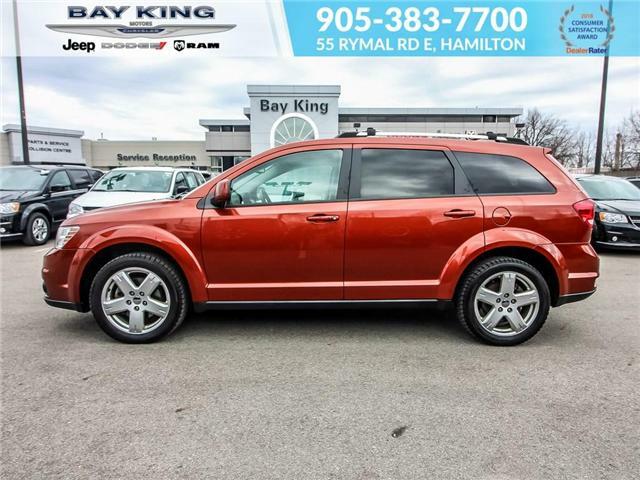 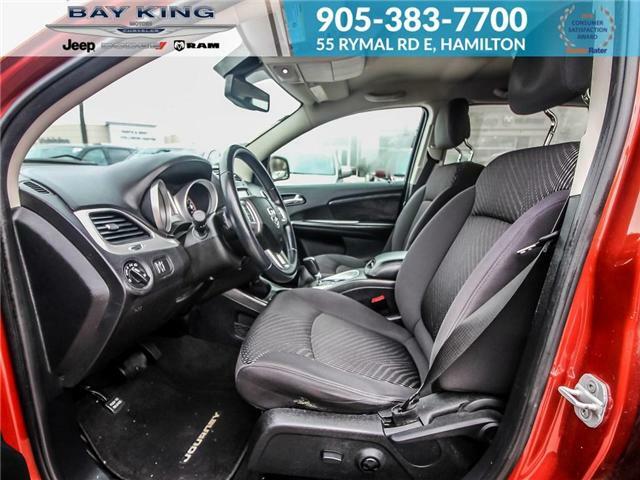 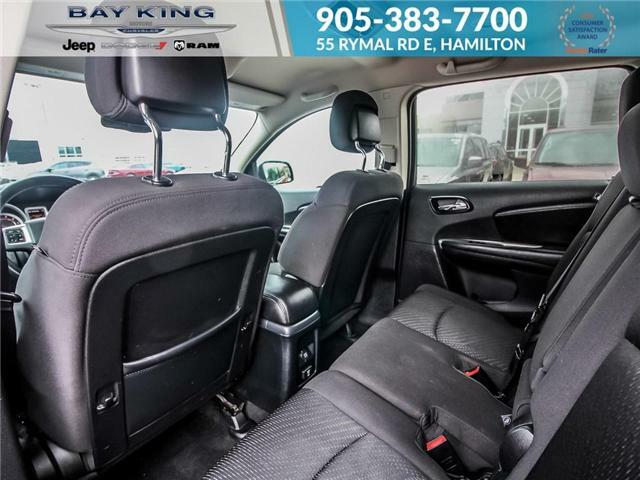 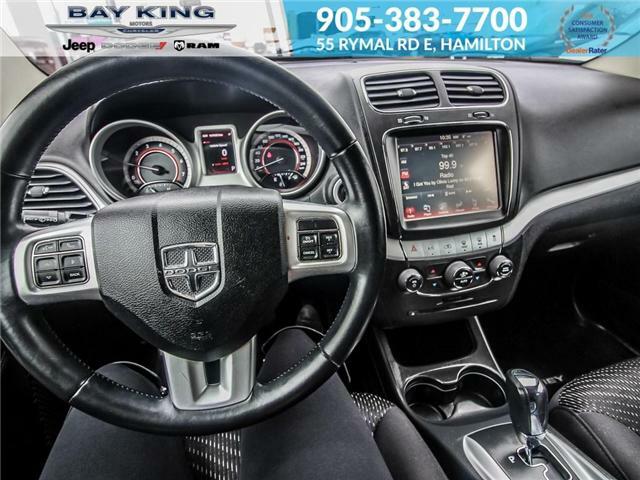 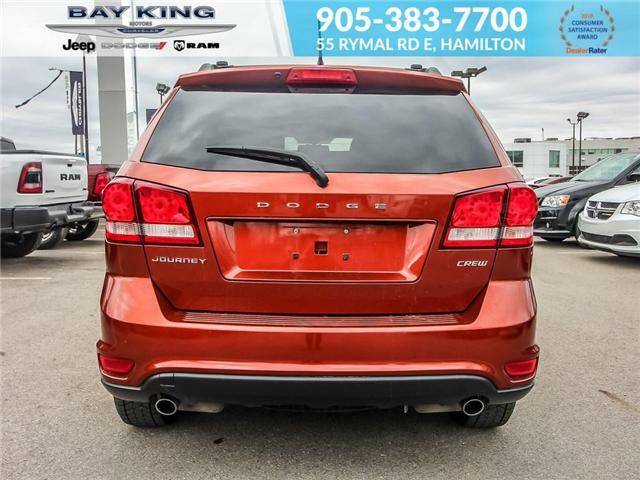 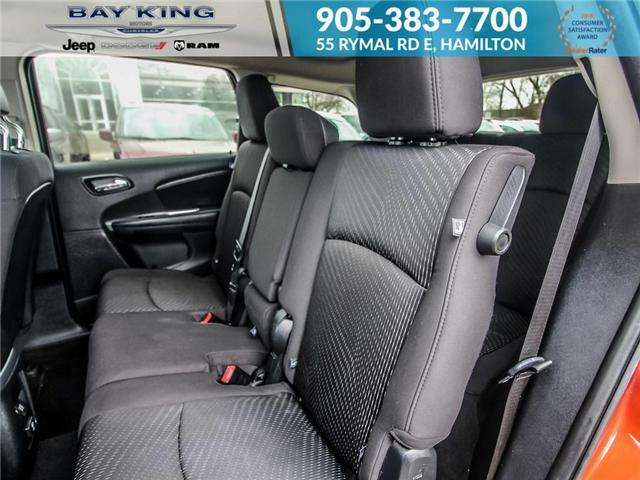 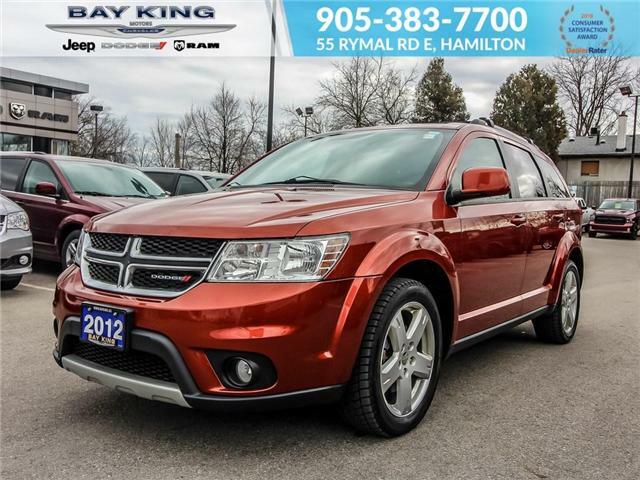 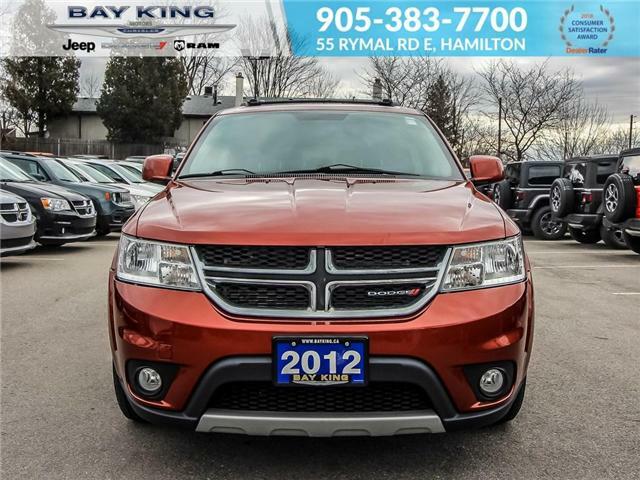 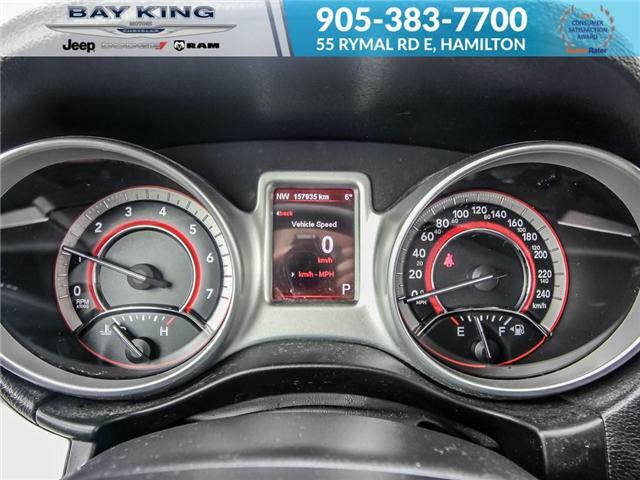 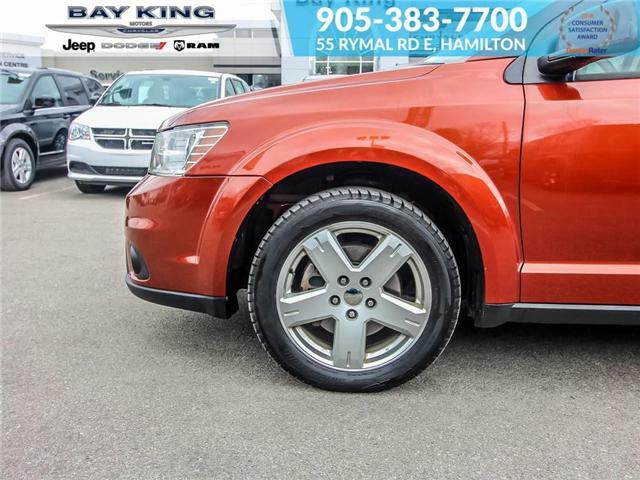 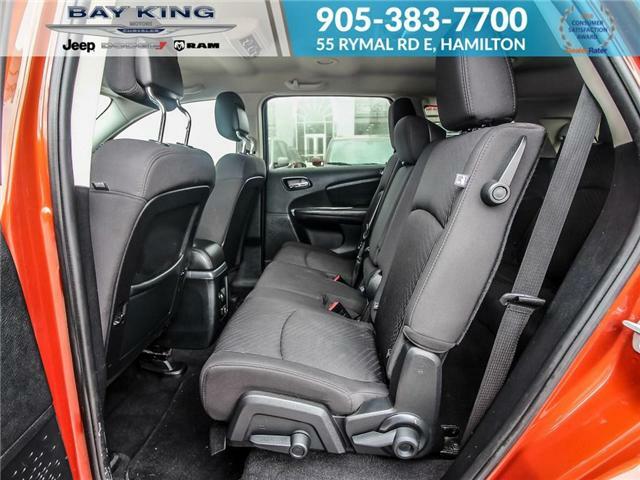 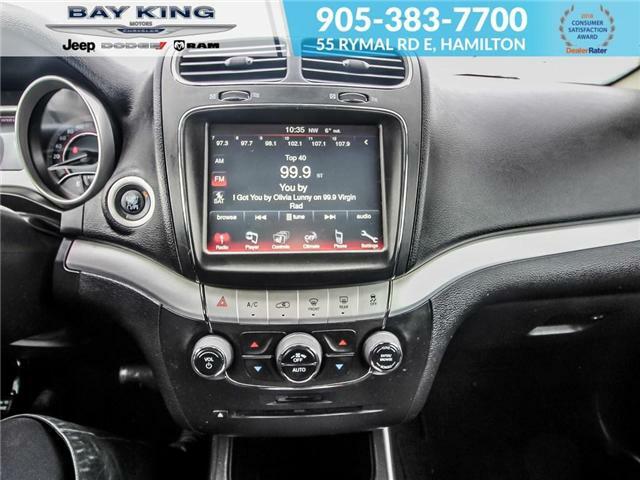 Bluetooth, Push Start, Keyless Entry, 7 Passenger Seating, Touchscreen Display, Snow Tires, Air Conditioning with Dual-Zone Climate Control, Cruise Control, Outdoor Temperature and Compass Gauge, Rear Window Wiper, Roof Rails, Fog Lamps, and more! 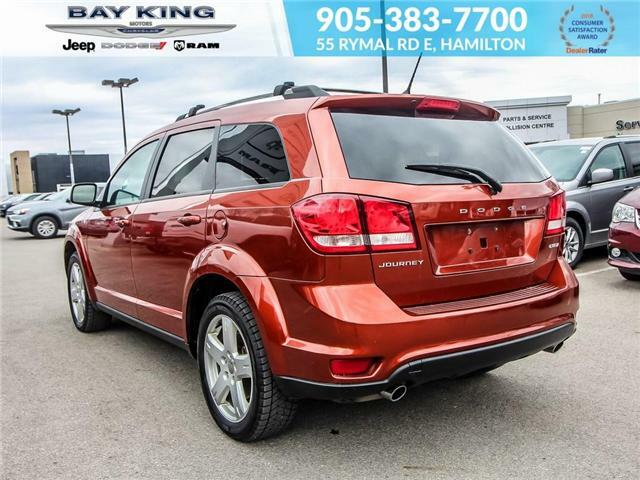 Orange Exterior with Black Interior. 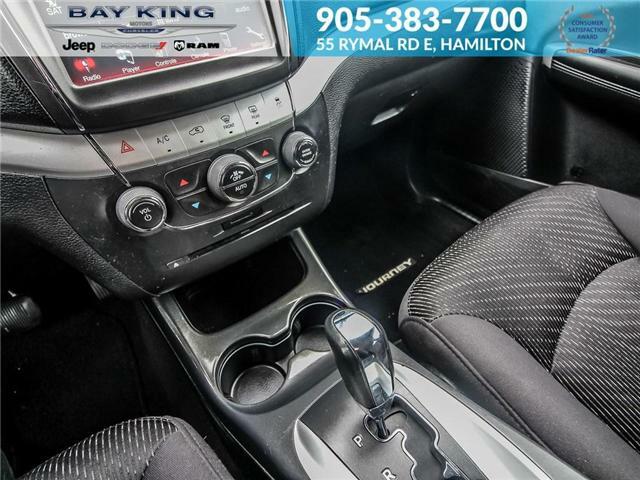 3.6L V6 Engine with an Automatic Transmission.